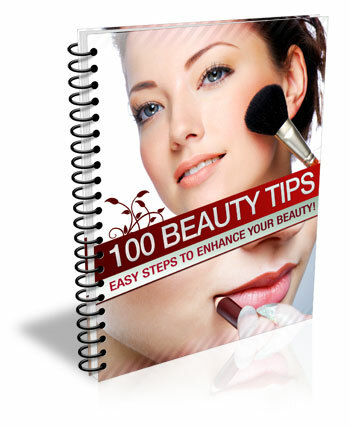 Utilize These Tips to Keep Yourself Young & Good-Looking! Tip #3 What to do first thing in the morning. Tip #4 What can help prevent gray hair?